Kenyan musicians have really woken up this year if a music comeback by former Tatuu member Angie Mwandanda ‘Shinde’ is anything to go by. 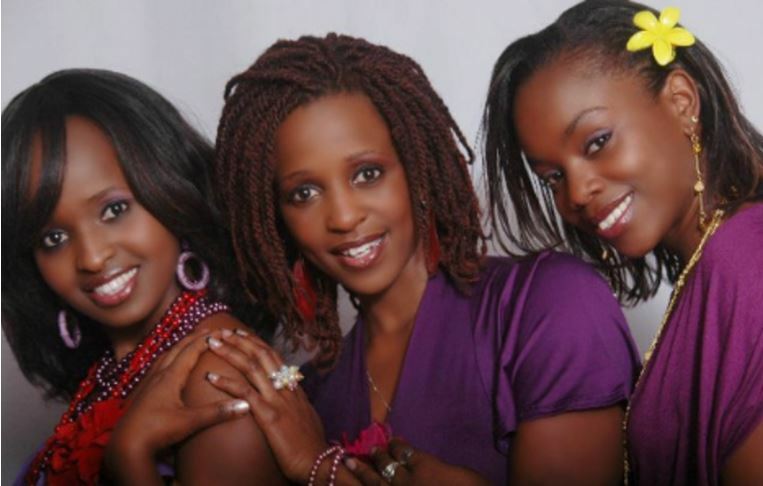 If you’re from a certain generation, you most certainly remember Tatuu; the all-girl music trio that served us hits such as “Haiya”, “Songea”, “Napepea”, “Solophobia”, and “Parapanda”. Dubbed the Ogopalets after their producer Ogopa Deejays, the trio comprised of Angie ‘Rabbo’ Ndambuki, Debbie Asila and Angela ‘Shinde’ Mwandanda. They were the hottest girls in the early 2000s and even danced for Nameless in his music videos for “Mannerless”, “Megarider” and “Majitu”. Of the three, only Angie Ndambuki has been making headlines following her stints as CEO of Performers Rights Society of Kenya(PRISK) and later as CEO of Kenya National Chamber of Commerce and Industry (KNCCI). She also worked at the Kenya National Commission on Human Rights (KHRC). Debbie Asila(Shaffie Weru’s baby mama) has been in the TV scene while Shinde pursued a career in PR and kept promising a comeback. Well, Shinde has finally kept her promise following the release of her comeback project, ‘Presha’. 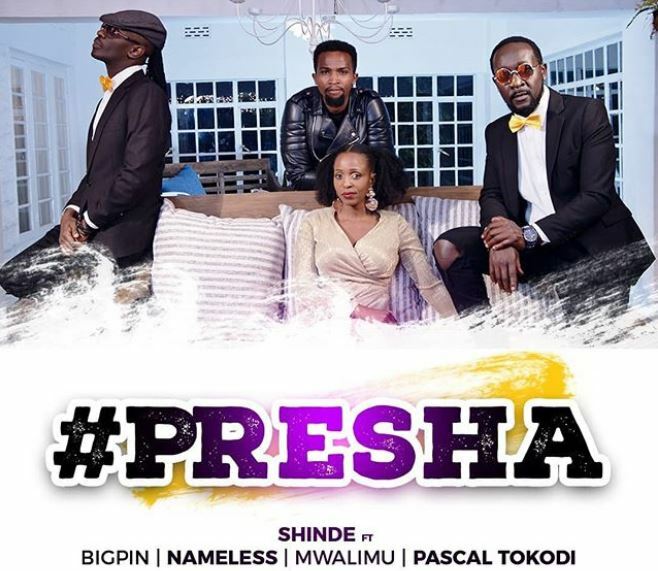 To make ‘Presha’ nothing but the big comeback we have all been anticipating, Shinde has tapped a host of Kenyan creatives for this project. It features other Kenyan urban music veterans, Nameless and Big Pin, while also making room for new age artist Pascal Tokodi. In ‘Presha’, Shinde and Co. are basically addressing the pressure to get married, asking to be given a break. Main Song was written by Sauti Sol’s Bien-Aime Baraza. It was Co-Written by Shinde, Chris Adwar, Nyashinski, Mwalimu Rachel, Big Pin, Nameless, and Pascal. Audio is produced by Ogopa DJs while the music video was filmed & directed by VJ One. ‘Presha’ is a certified hit. We’re totally loving the music that’s coming out of the 254 at the moment. Watch below. Our rating 9/10.